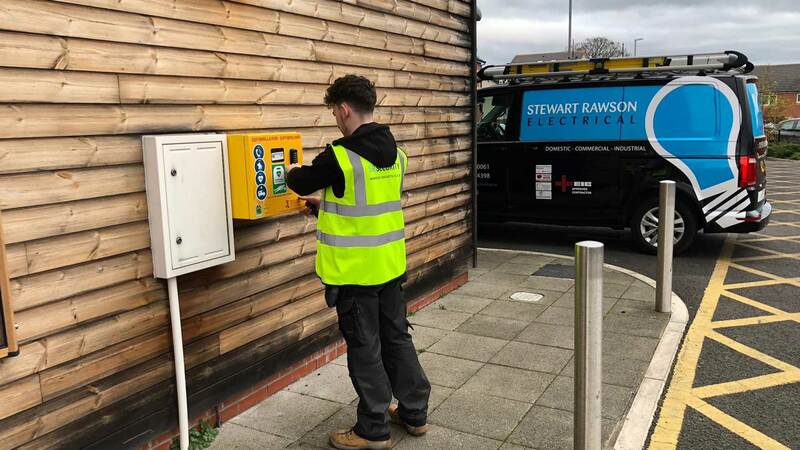 Stewart Rawson Electrical Ltd are a team of specialist Electricians based in Wrexham, North Wales. We are a fast growing vibrant company due to our wealth of experience. Since establishing we have built up an excellent reputation locally for reliability and quality. Therefore the trust and workmanship of our people is paramount to us. We are based in Wrexham covering, Chester, North Wales & North West England and we do also operate throughout the U.K. Our electricians have gained extensive experience in the design and commissioning of electrical installations. This includes the modification of an existing installation and the design and install of a completely new system. We apply the same care and quality to all the work we take on. 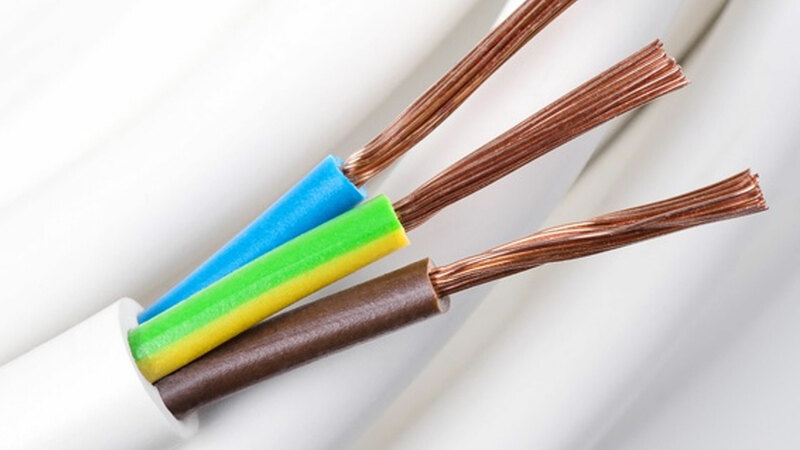 Our engineers are fully competent in all aspects of the electrical industry from a wide range of electrical cabling systems. These include access control, fire alarm, and emergency lighting. In addition, data networking, CCTV, security alarms and full testing, along with inspection of existing electrical installations. These are a few of our great clients which we have built up over the years. 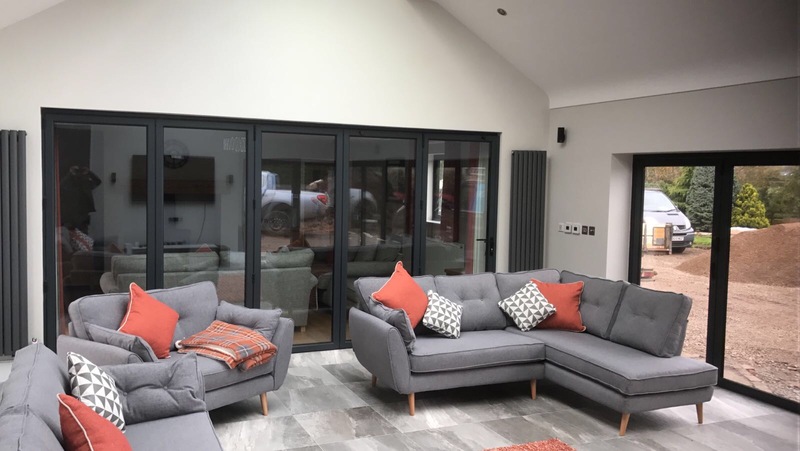 For more information about our electrical services or if you would like a free quote on your next project, please contact us and a member of our experienced team will be in touch.